Our philosophy is simple. Websites should blend human-centric design and powerful storytelling to drive users to action that help brands grow in today's digital world. We take a human-centric approach to digital design in order to help guide users to take desired action. 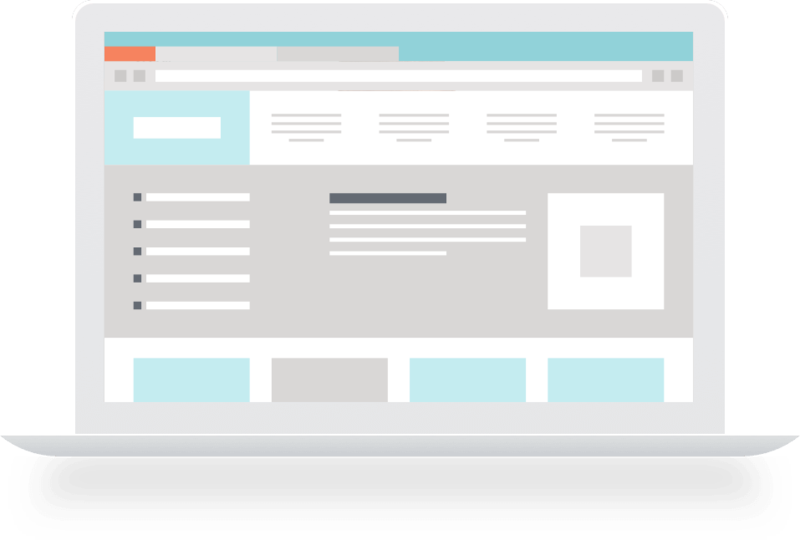 Each website element is crafted to be intuitive and help visitors understand your product or service at first glance. Design is constantly evolving and never stands still, just like any successful business. Eliminate limitations and conquer tomorrow with custom enterprise applications built around your brand, and not visa versa. Need help with an idea or a project? Our strategic process provides insights and clarity to help establish what is required to deliver the best solution possible. We then leverage this intel to create an action plan that is easy to understand and clearly defines the goals and objectives. We help improve go-to-market speed by using agile methodology and data-driven intelligence. Our rapid prototyping technology helps brands visualize a concept quickly before taking it to market. A website never sits still. From content updates to security upgrades, your website is always in motion. Our team is there for you 24/7/365 and is never outsourced to a third party. Peace of mind is always guaranteed! Technology is constantly evolving. Web applications are becoming faster, smarter, and more secure with each iteration. By utilizing the latest proven technologies, we are able to provide a competitive edge that helps elevate brands to the next level. Hosting is one of the most critical aspects of a website. With multiple data centers and global content delivery networks, we can provide faster speed, better reliability, robust security and on-demand scalability for virtually any application. HIPAA, FISMA, PCI DSS compliance is available for highly secure requirements.